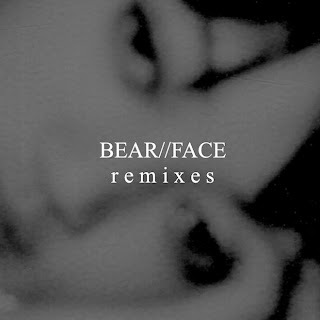 Producer Bear//Face picked the right time to remix some new music from Childish Gambino, as the rapper has been buzzing with his new music and album, Because the Internet. For awhile Gambino was dismissed, but I think a lot of the naysayers are catching on. Anyway, the UK native took on "Telegraph Ave" and added more intensity to it, something that made this remix dope. Stream below.